JFDI.Asia organizes a one day Startup Clinic to work with teams that are interested to speak with early stage investors, incubators, and accelerators. Similar to the Startup Clinic JFDI.Asia runs on a weekly basis, this is the first time we will invite Thai entrepreneurs to use the Frog Score framework to assess their teams and ideas. JFDI.Asia is a Singapore-based seed accelerator modelled on TechStars that has 60% success taking start-up businesses from idea to $600k seed investment in 100 days. 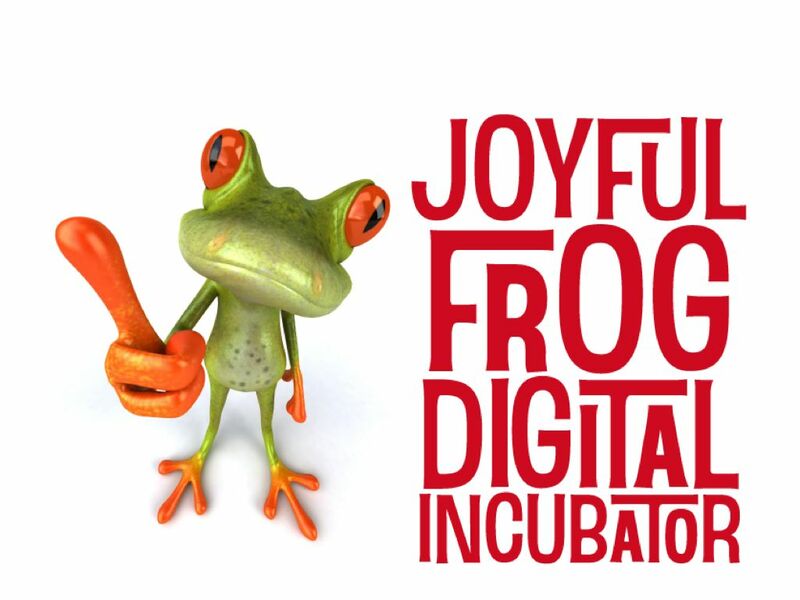 JFDI.Asia’s focus is on mobile and digital products and services made in Asia, for Asia. Its customers are business start-up teams, early stage business investor/acquirers, and organizations that seek to inspire innovation and entrepreneurship in their workforce.